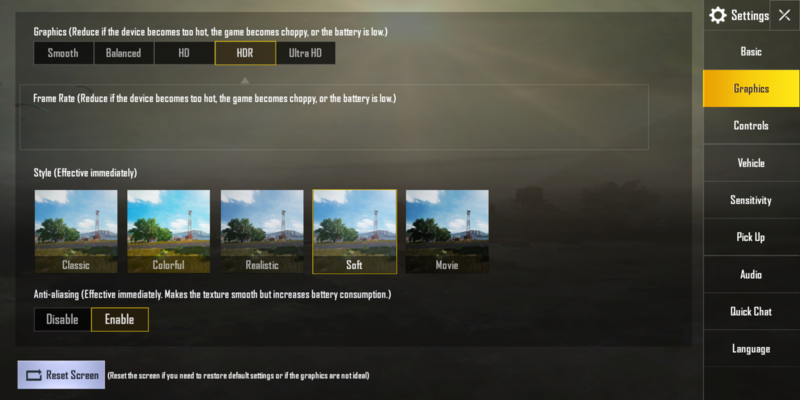 A graphic-intensive game like PUBG will run on high graphics by default. In comparison, the Snapdragon 660 only runs on Medium graphics settings, so this is welcome bump. Playing PUBG was a smooth, lag-free experience with no noticeable drop in frame rate. The new Nokia 8.1 with the Snapdragon 710 can play the PUBG at high graphics setting if you are thinking of buying a new Nokia phone. You can check out nokiapoweruser youtube channel to find out more about gaming performance of this device. It's already playable at hight graphics settings in 7 plus.... Tell if the HDR option is available in 8.1? @wyk of course, it supports HDR 10.
means Nokia 8.1 will give me best graphics and game experience of PUBG ? Nokia 8.1 also can support Ultra HD in PUBG when available ? @wyk yes HDR is there. By default, it's not available in Nokia 8.1 but you can enable HDR using these steps. it isn't official or genuine for Nokia or PUBG ? i would like to inform you in this way Nokia 7 plus also can run PUBG in HDR. why LOL @nitin kachare ? Are you enabled HDR using the above-mentioned app? yes with extreme frame rate. @wyk Okay, after enabled HDR, where is your frame rate? In 8.1 the frame rate is available with any resolution, Graphics, and FPA. That mean 8.1 will support HDR 10. LoL everything is there... i didn't select any frame rate .. that's why it was blank..
and with this xterm frame rate & HDR the game is running more smoothly on 7 plus. 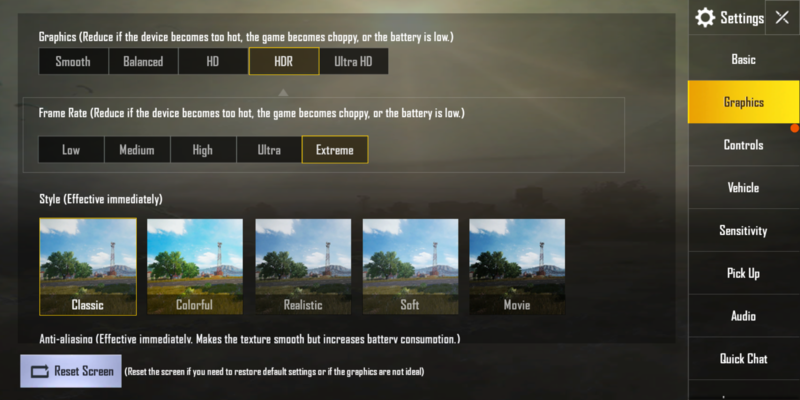 soo nothing HDR10 in PUBG for 8.1. 😆 just hype was created. I recently purchased Nokia 8.1 ! Yep there are frame rate drops while playing Fornite now earlier I didn't have such issues..
@sayyed vihan downloaded from the official fortnite site.. I am rocking Nokia 6.1 can i be able to play pubg with this app on HD Settings.Without GFX tools its on medium.